PakWheels is your reliable partner for all automotive needs. We provide a valuable experience in the buying and selling of auto parts, spare parts and car accessories. From interior auto parts to exterior car accessories and engine spare parts, we have it all in the product listings. 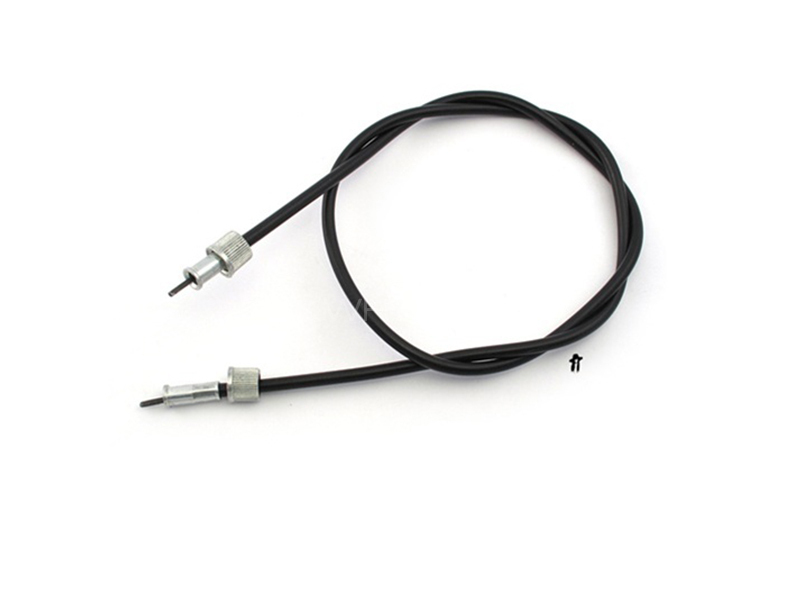 One of our most selling items is brake accessories and spare parts. People must realize that car brakes are an integral part of the vehicle. No matter how good the engine or horsepower of the car is, it is always rated on factors like brakes. This is why one must never compromise on the quality of car brakes. By buying a cheaper and poor-quality car brake, one will not only risk own life, but also the lives of those friends and family members accompanying in the vehicle. If you’re having trouble with the braking system of your car, you can order new car brakes and other engine and tire spare parts. In Toyota brakes, we offer complete auto braking systems and accessories. From Toyota Corolla brakes to Vitz brakes, we have curated a diverse product range to entertainment all customers. WHAT CAN YOU BUY IN CAR BRAKE ACCESSORIES? 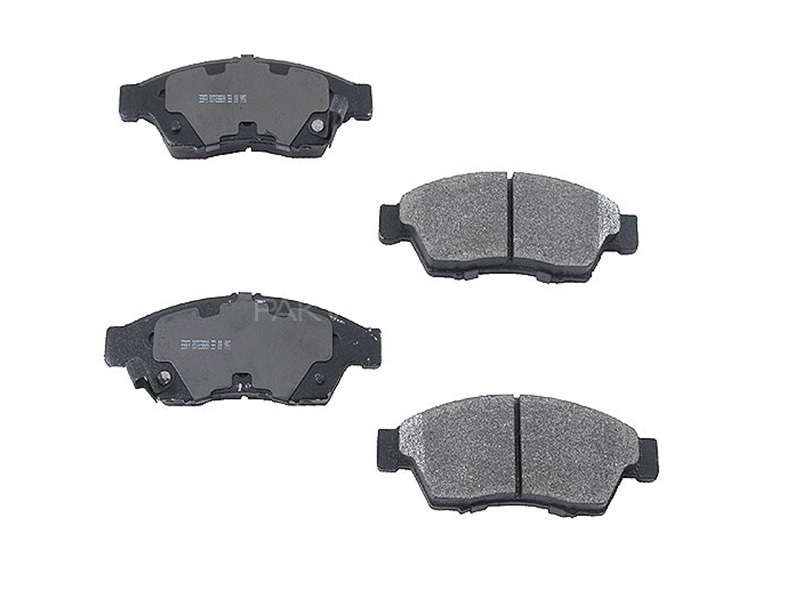 Within car brakes, there is a variety of products in terms of new spare parts and auto accessories. Other than Honda Brakes, you can also shop for other car manufacturers. Suzuki Brakes are also frequently sold by PakWheels while targeting different models, including Swift, Wagon R and Mehran. Apart from the top three brands, the demand for other local and foreign cars have surged in the Pakistani market. We also receive a bulk of orders for Nissan Brakes, Daihatsu Brakes and Mitsubishi Brakes. Other than this, companies like Toyota, Honda and Suzuki also offer original spare like brakes on our website. Genuine front or rear car brakes are on offer with deals and discounts on various products. The best thing is that all delivered for free. There are no shipping charges on PakWheels. This is because we have a customer first policy in which we facilitate hassle-free deliveries, returns and refunds. If you’re searching for genuine auto parts and spare parts then you’re at the right place. We verify all genuine car parts and offer them on our website with 100% authenticity. There are genuine car brakes on offer with discounts on the website. You can shop for genuine Toyota car brakes and genuine Honda car brakes and spare parts by visiting the site. Using filters and subcategories can further facilitate you in finding the right auto spare parts.